Join Collette for a 90 minute practice – an experienced flow for both experienced students and teachers, followed by a 3 hour workshop for teachers. 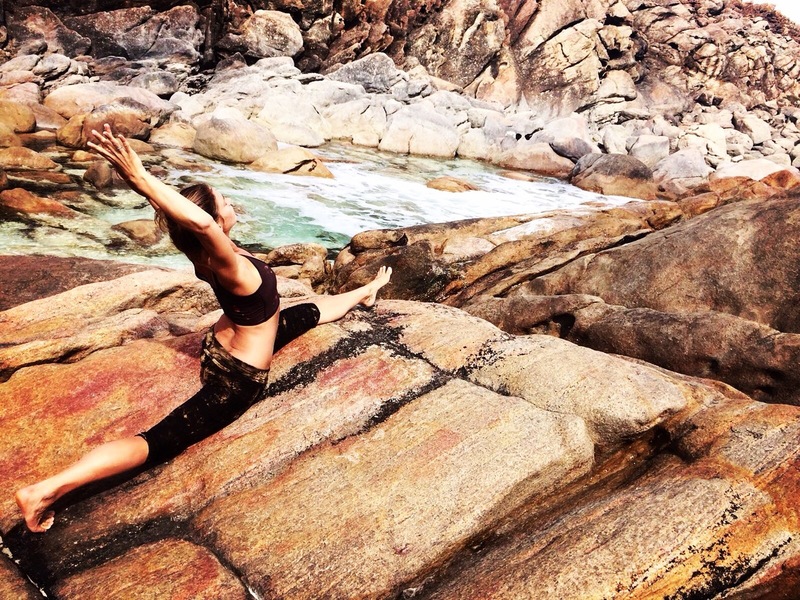 For experienced students, come along for a sweet and juicy 90 minute dynamic flow with Collette. For teachers, stay for a 3 hour workshop full of fresh inspiration to add depth and dimension to your classes. Learn how to weave esoteric philosophy into your sequences and translate ancient teachings into everyday language that lands with your students. Understand the arc of a narrative, how to unpack a theme and how to tie it together with your sequence, key action and peak pose. Explore the role of language and learn new gateways of sequencing and how to sequence safely.